The trip was amazing! Angel is an awesome guide! He totally put us at ease and we could tell he really wanted us to see the non-tourist view of the Yucatan! Angel went out of his way throughout our time with him. 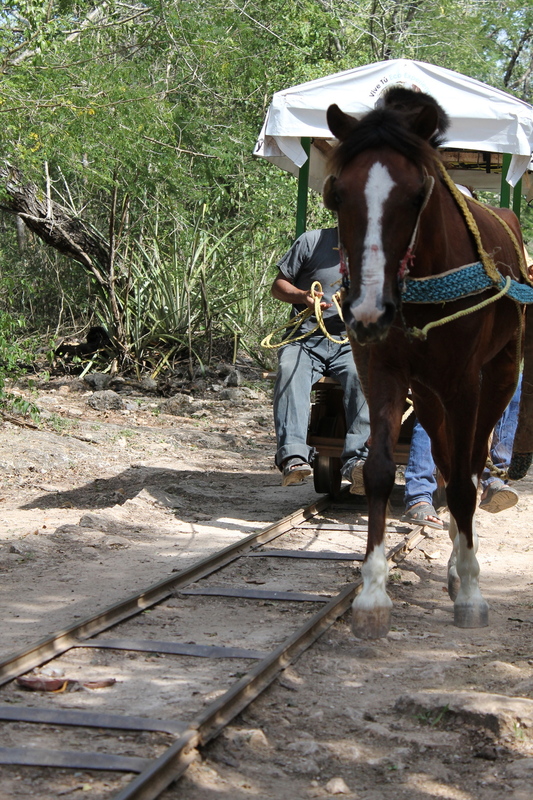 From making note that my daughter had mentioned she had ridden a horse before and putting her on a mini ride with one of the the horses at the cenote, taking pictures for us of our family as we played in the water, to explaining the culture and life of the towns we went through. It was great going through an actual Mercado. We will definitely tell everyone about our excursion using William Lawson Guides! Y’all are the best!! !